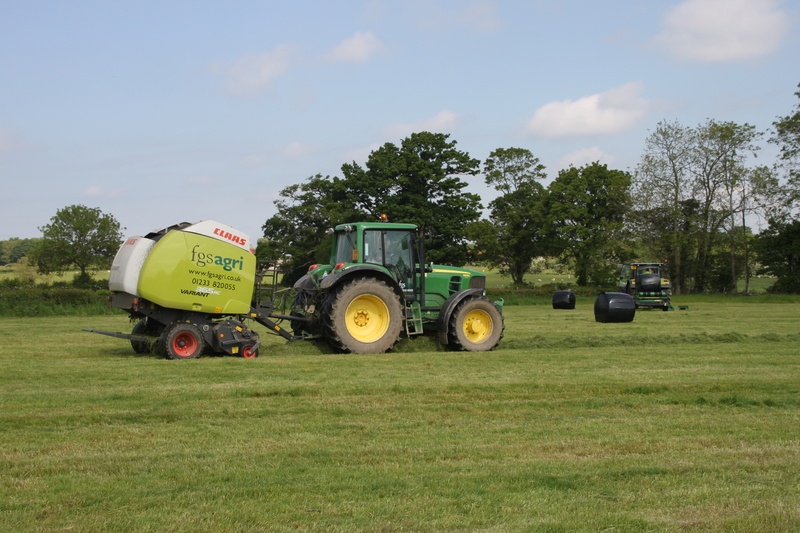 Round or square grass silage can be produced with our Claas balers and wrapped with our McHale wrappers,. competitive rates. Delivery or collection available. 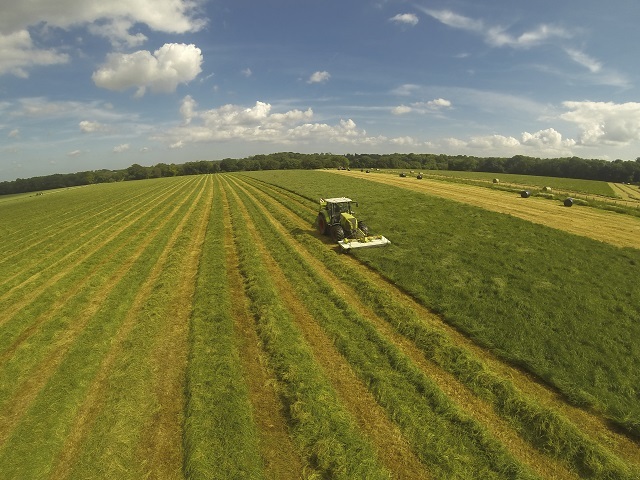 For the treatment of herbicide resistant black-grass and sterile brome. 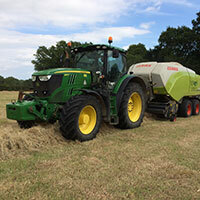 Our Farm & Estate Management Division farms, manages, and advises on farms and estates throughout the South of England. 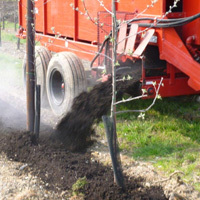 We offer an array of services with modern machinery and the latest technology operated by fully trained staff. 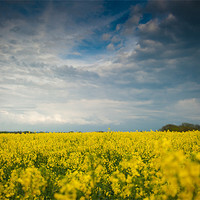 We analyse the beneficial value of organic material based bi-products and develop routes for reuse. 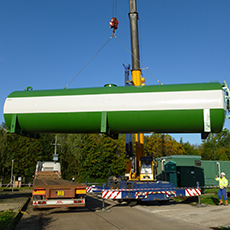 Supporting local authorities, utility companies and commercial businesses, from planned operations to emergency response. 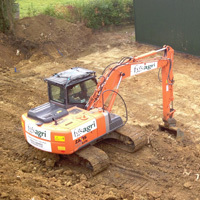 Civil engineering & landscaping projects, offering either component assistance or full turnkey solutions.